Hello friends! 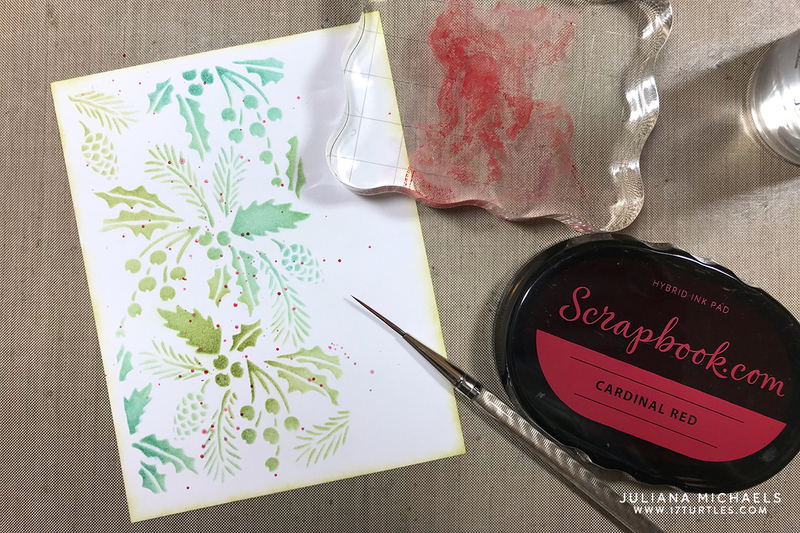 Today I'm excited to share a couple of stenciled background Christmas Cards I created using the brand new exclusive Scrapbook.com Stencil Brushes and Premium Hybrid Ink Pads! 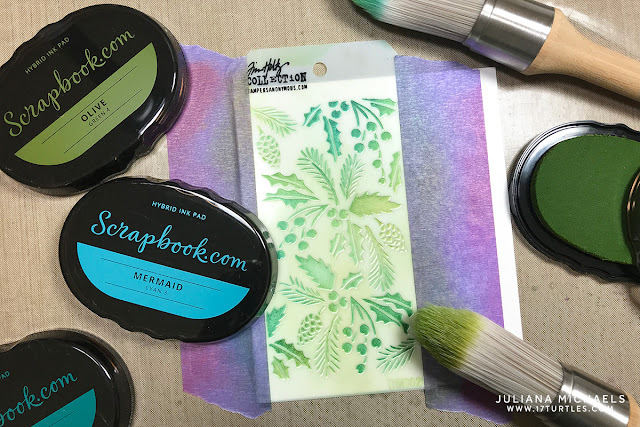 Scrapbook.com was kind enough to send these fabulous new products to me to play with and I have to admit I fallen in love with them! 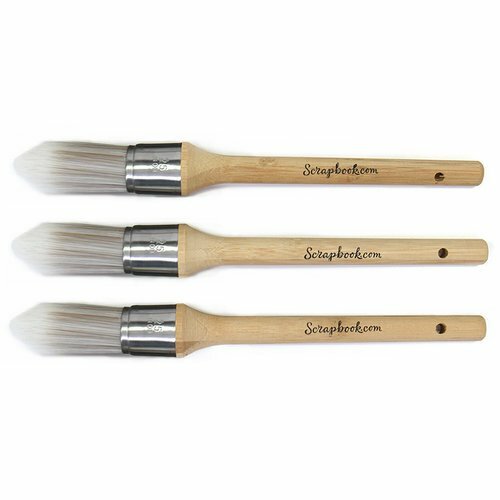 First off, their new stencil brushes are seriously perfect for stenciling! I combined them with some Christmas mini stencils by Tim Holtz. These stencils have so much detail and the brushes worked perfectly with them! 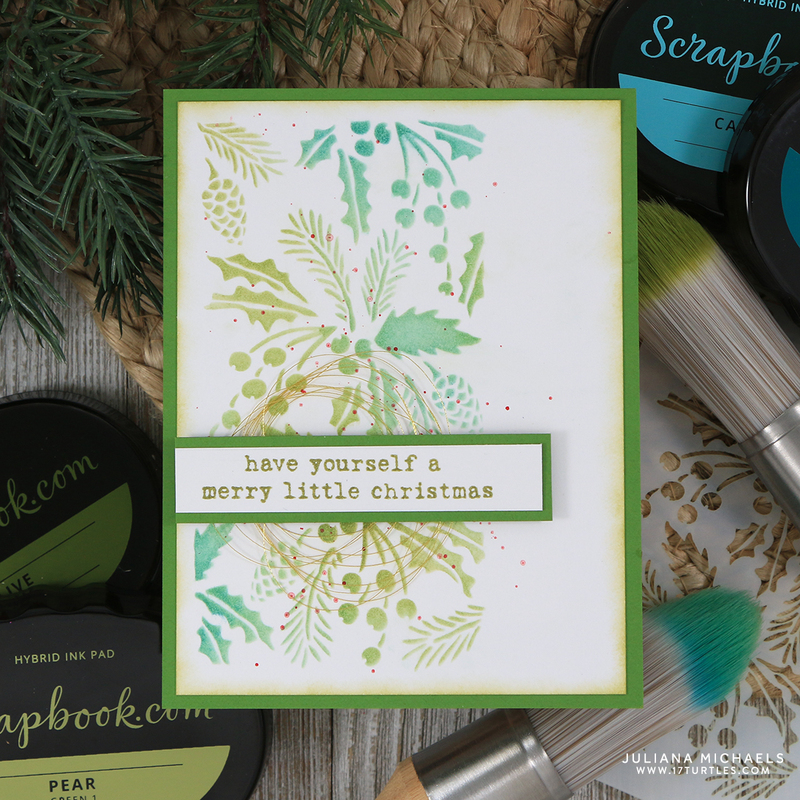 For this card, I combined a mix of green and cyan and used Scrapbook.com's Hybrid Inks in Olive, Pine, Mermaid and Deep Sea. 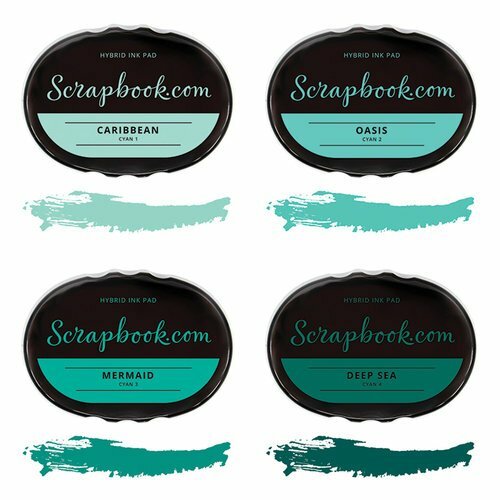 One of the great things about these inks is that they are sold both individually and in groups of 3 or 4 shades of a color that work perfect for blending, shading and layering. To add a little more color, I inked the edges of the card front with Pine Ink using a Sponge Dauber. It still felt like it needed more color....maybe some ink splatters would do it?! So.... I stamped the ink Cardinal Red Ink Pad onto a clear stamping block, spritzed it with water and then used a paint brush to flick the ink onto the paper. A little tip for you....make sure to mix the ink and water together well before you start flicking. To embellish the card, I layered a bit of gold thread under the sentiment strip. Don't you just love that sentiment? 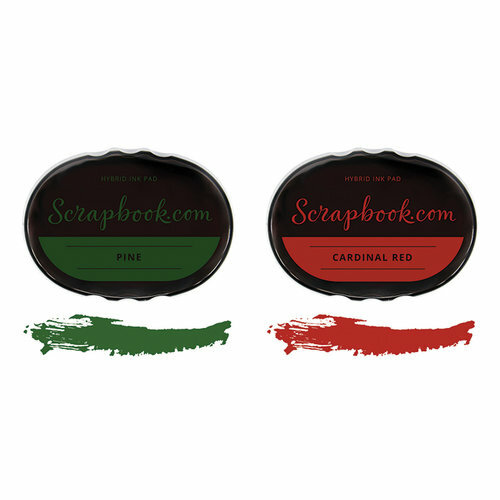 It's from the exclusive Scrapbook.com Holly Jolly Sentiments Stamps. It is packed full of festive sentiments that will take you through the Holiday season and all your crafting projects! 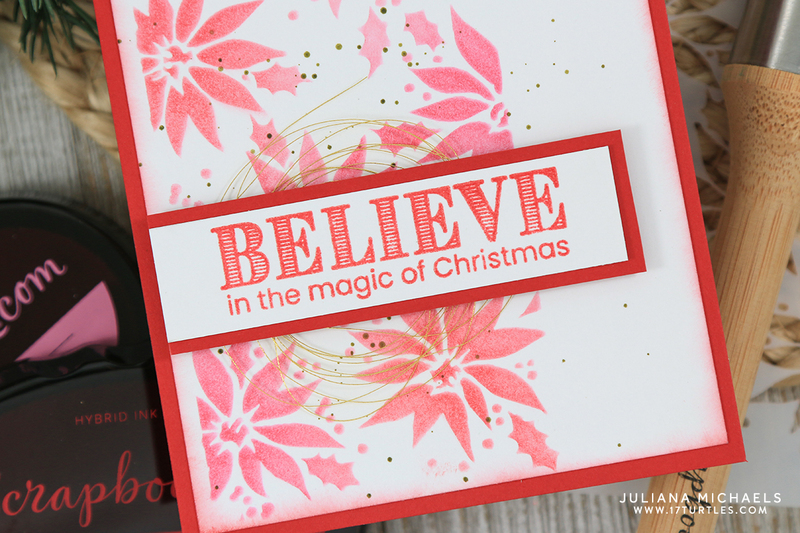 I also created a second card using a red and pink color combo along with a different stencil and sentiment. Here I used Scrapbook.com's Hybrid Inks in Cardinal Red and Candy Shop Pink. For the ink splatters, I used Pine. The sentiment is from the same stamp set...Holly Jolly Sentiments Stamps. 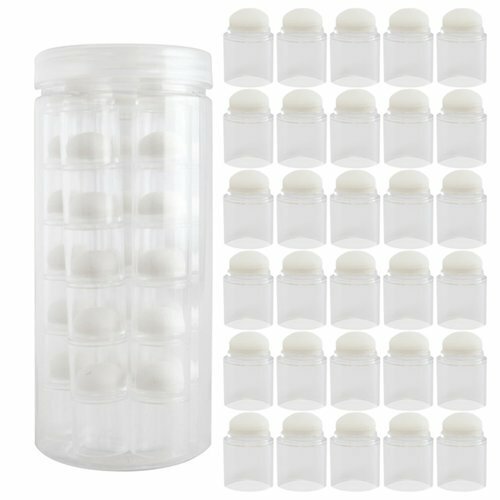 I have a feeling this stamp set is going to be my new go-to for my Christmas cards this year! 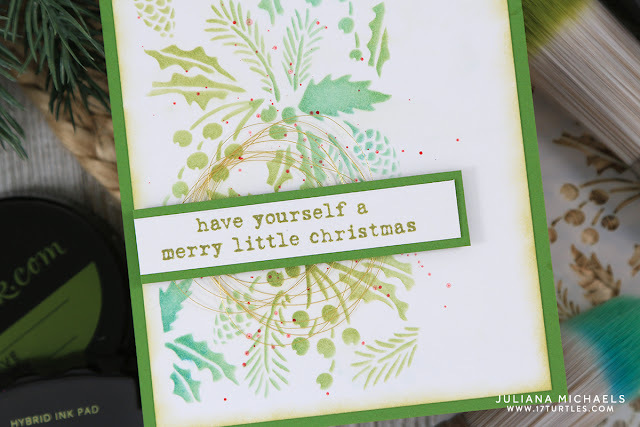 I hope you enjoyed these stencil background Christmas Cards using Scrapbook.com's Hybrid Ink Pads and Stencil Brushes. 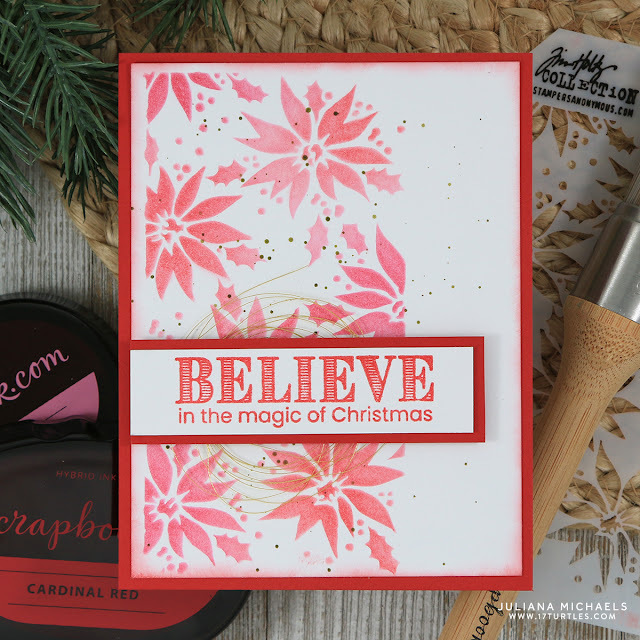 For more inspiration using Scrapbook.com's Hybrid Ink and their clear stamps check out my One Layer Rustic Wreath Christmas Card. Very pretty. You made those stencils go! Thank you for sharing! Your cards are very elegant. Love your cards. Beautifully done!